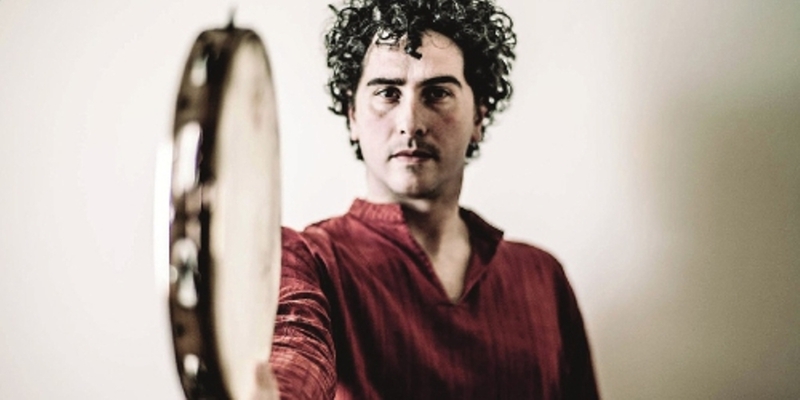 For fifteen years Davide Campisi has dedicated his studies to the styles and techniques of the frame drums and the many popular traditional instruments of southern Italy. Since the beginning of his career he has collaborated with important artists such as Alfio Antico and the Tunisian percussionist Brahim Bahloul, Asteriskos, Massimo La Guardia and Rita Botto creating many memorable performances together. He continues his research for ancestral rhythms by testing new contemporary sounds and techniques with his drums. His new album “Democratica” is released by the record label “CNI Unite”.